Our Mission Is Enhancing Communication And Swallowing For All Ages. We have been operating in the Gold Coast for more than 14 years with children and adults of all ages who have difficulties with speech, language, literacy, stuttering, voice and swallowing. With the belief that Speech Pathology services should be accessible to everyone, we offer both home visits through a mobile service and appointments within a Speech Pathology Clinic. 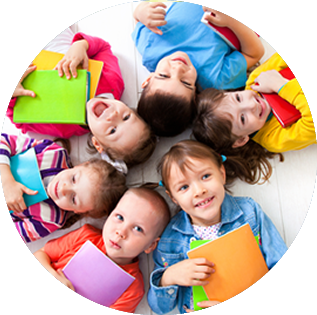 At Amanda Heyer Speech Pathology, we recognize that each child has their own unique learning style and developmental projectory and therefore, customize treatment to suit each individual. At Amanda Heyer Speech Pathology we value a holistic approach to treatment so as to maximize quality of life and participation in everyday activities. 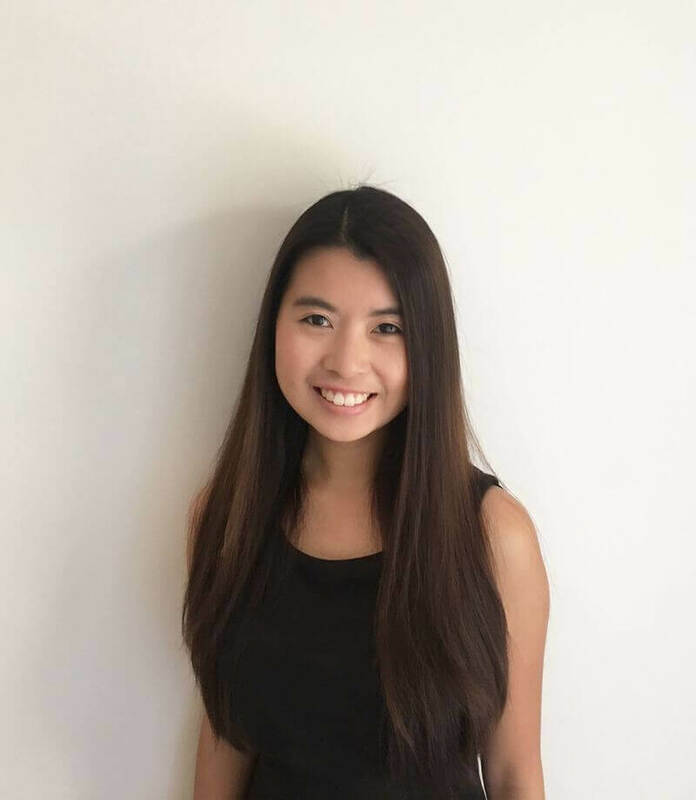 I am a passionate Speech Pathologist who enjoys working with both Children and Adults. 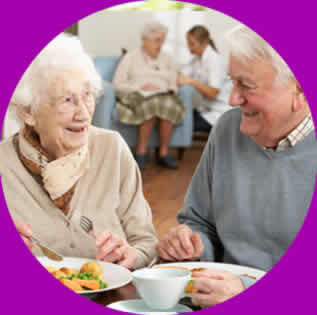 My key areas of interest are in Aged Care including progressive neurological conditions, professional voice users and school age speech, language and literacy. I am LSVT certified, PROMPT certified, Estill voice trained, Cervical Auscultation trained and palliative care trained. 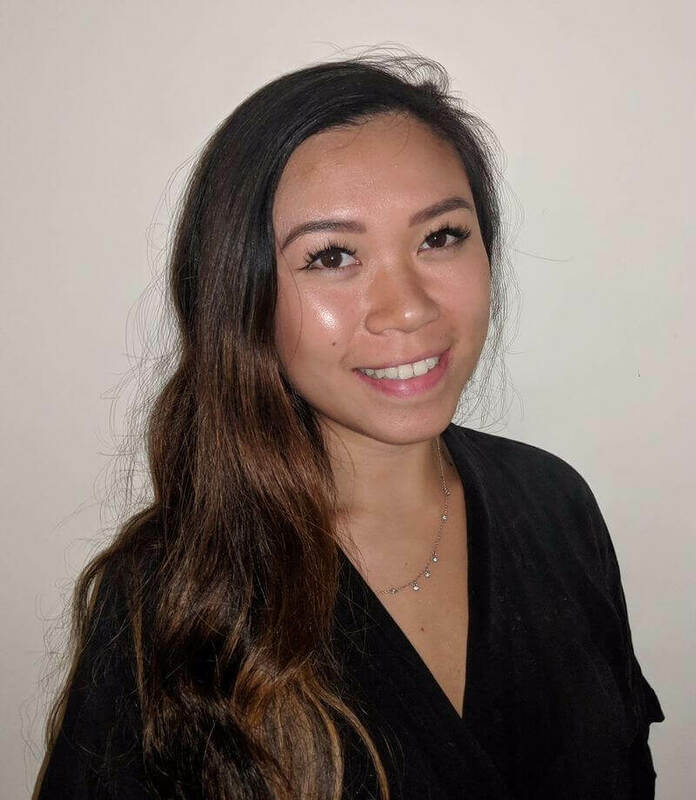 I am a representative of the Speech Pathology Australia Aged Care Working Party and a Clinical Educator for the Griffith University Speech Pathology Masters Program. 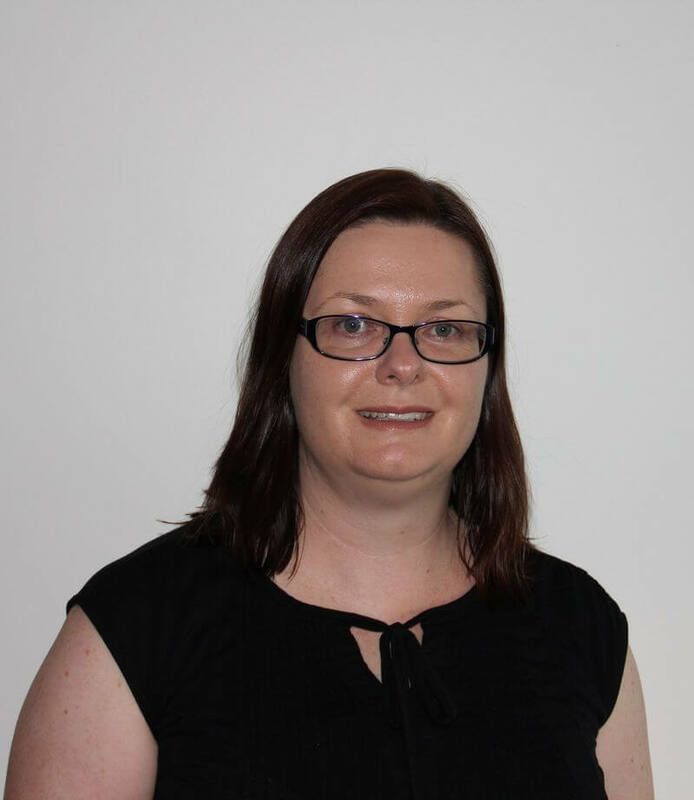 I am a dynamic and empathetic speech pathologist who enjoys working with adult and paediatric clients. My main areas of interest include voice, language and fluency in adults and speech, language,voice, social communication skills and fluency in preschool and school aged children. I am commited to working with family and other health professionals to provide optimal communicaton outcomes for my clients. I am currently trained in PROMPT, Hanen-More than Words, Lidcombe Therapy and Mind Wings Story Grammar. I am commied to furthering my skills and knowledge in speech pathology through ongoing professional development. 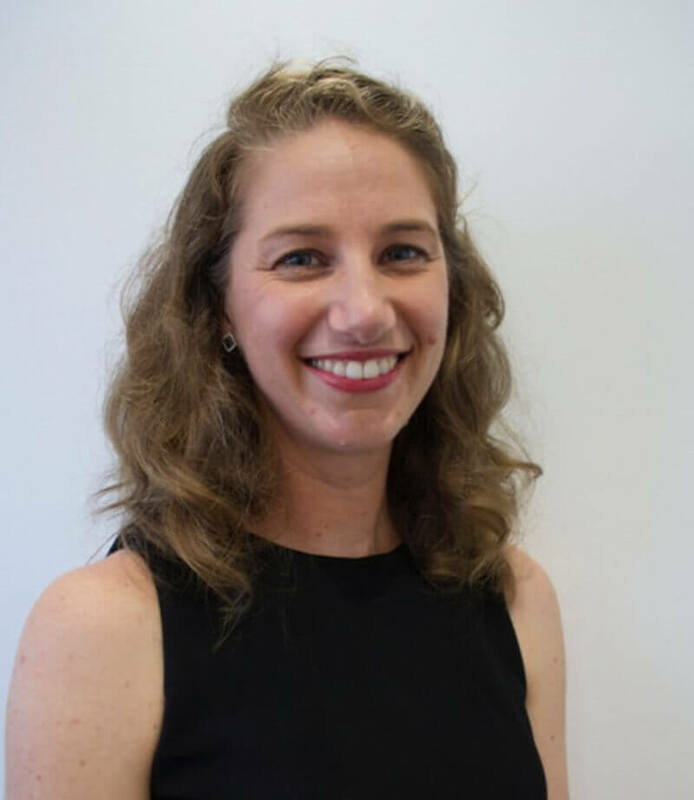 I am a dedicated Speech Pathologist that values the opportunity to work closely with people across the lifespan, contributing to enhanced communication, engagement in life and family happiness. With an extensive work history in rehabilitation counselling and disability services, I am committed to working with families in a collaborative, empowering and compassionate manner. I have an ongoing commitment to professional development and multidisciplinary practice and I am trained in Read and Grow, P.A.R.T training for challenging behaviours and Level 1 Auslan. I am trained in cervical auscultation, modified barium swallow examination and interest in oncology. As a Speech Pathologist, I strongly believe in holistic care across all ages and cultures. My aim is to support my clients to achieve their goals by working together to develop an individualised therapy. 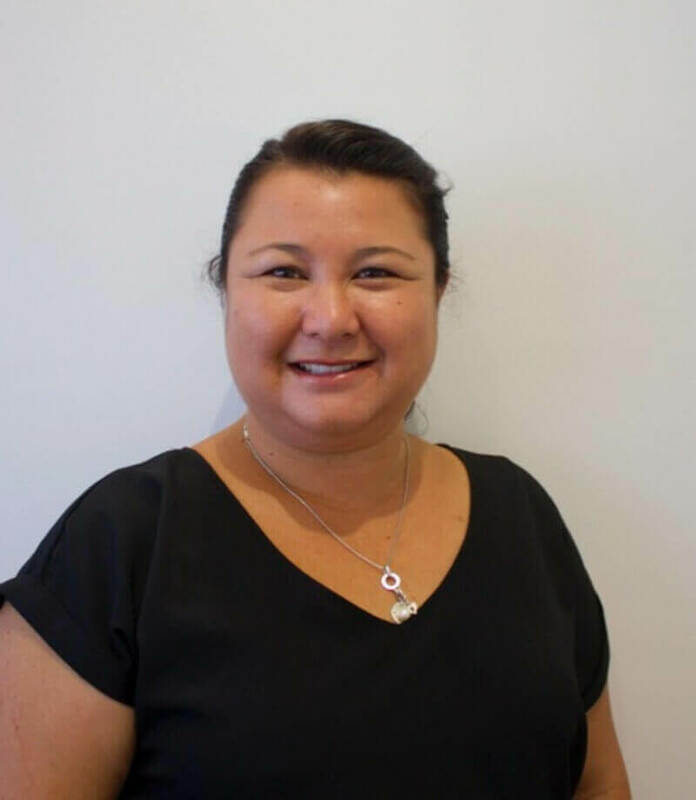 I am a compassionate Speech Pathologist who has had experience working in schools, residential aged care facilities and both metropolitan and rural hospitals. My areas of interest include progressive neurological conditions, dysphagia, speech, language, fluency, and social pragmatic skills in both adults and paediatrics. I am devoted to the ongoing professional development and have previously attended training for the Lidcomb program, Key Work Sign (KWS), speech pathology telepractice, promoting quality of life for people living with dementia, and management of adult patients with tracheostomy. Please call (07)5597 4009 or 0402 287 965 to speak to one of our Speech Pathologists to arrange a time for your appointment. Your initial assessment consists of a 60 minute in depth evaluation of your presenting difficulty. During this time, the Speech Pathologist will gather case history information, learn about your symptoms, concerns and goals for therapy and then commence an assessment plan based on this information. Dependent on the complexity of your presenting condition, assessment may take more than one session. The Speech Pathologist will gather all of the assessment results and formulate a report. This will then be explained in detail and a treatment plan will be developed in conjunction with you. It is beneficial for this report to be shared with other members on your healthcare or educational team in order to provide the most holistic service. All fees are due on the day of the session and are payable by bank transfer, cash, or cheque. for children with an eligible diagnosis under 7 years of age. referral from paediatrician or Autism Advisor required. $12000 of funding (maximum $6000 per year). Private Health Funds- please check with your individual fund and level of cover. referral from General Practitioner required. up to 5 Allied Heath sessions per calendar year. children under 15 years with a diagnosis under Better Start Initiative. 4 assessment sessions and 20 therapy sessions per child per lifetime. There is no cost to the patient for Gold card holders seen in the clinic or in their home. There is no cost to the patient for approved Workcover claims. Referal from pediatrician or Autism Advisor required.